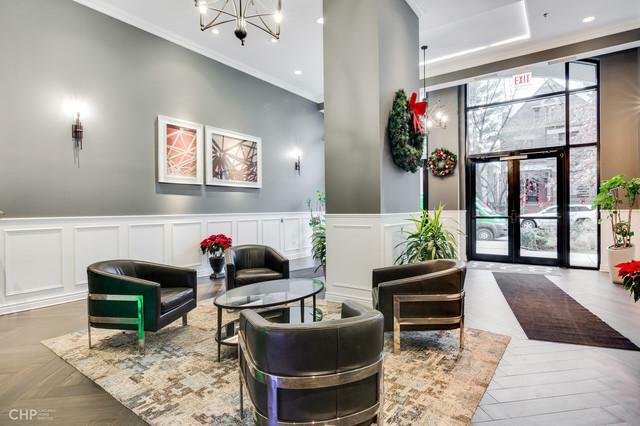 Welcome home to your new East Lakeview address, just steps from Wrigley Field, North Halsted, and Lakefront. 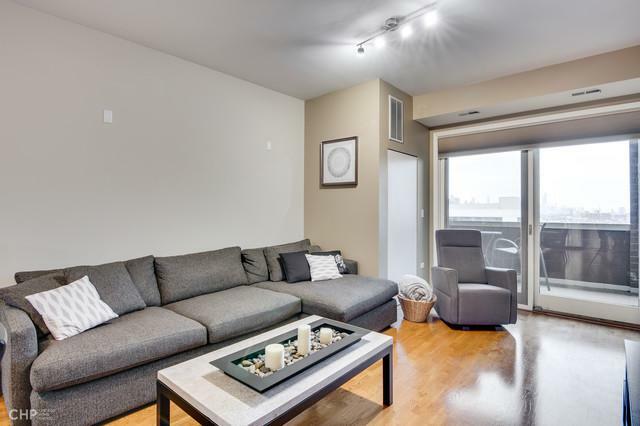 This condo has been meticulously maintained by the original owner. 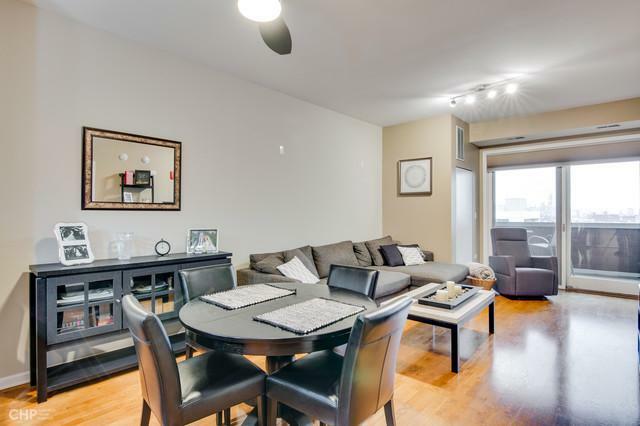 Inside, you will be greeted by hardwood floors throughout the kitchen and living/dining area. Polished granite countertops adorn the kitchen, which doubles as a breakfast bar. Spacious master bedroom contains walk-in closet. Master bath with double vanity, soaker shower/tub, Kohler and Moen fixtures, and slate tiling. Second bedroom with convenient utility closet encloses the stackable washer/dryer. Second full bath with shower stall and slate tiling. Your guests will be jealous of your sweeping views of the city skyline and Wrigley Field from the oversized, south-facing terrace. 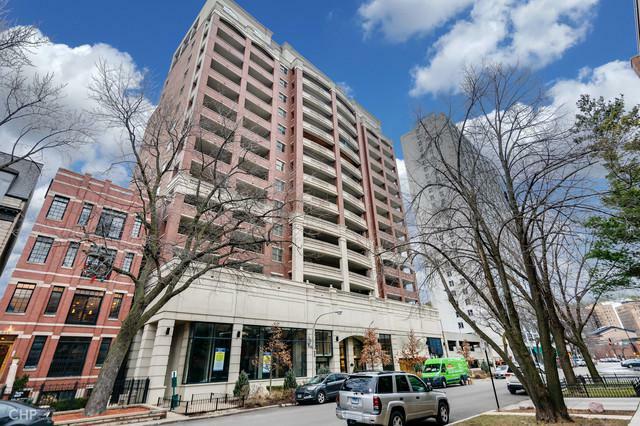 Deeded covered garage parking space included in price (#81). Friendly and attentive door-staff in lobby are at your service.